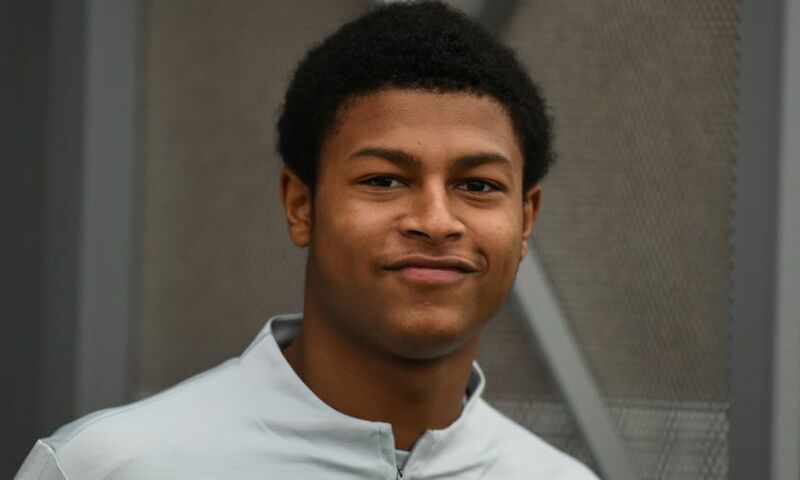 Jürgen Klopp’s support has played a significant role in keeping Rhian Brewster’s morale high during his injury rehabilitation. The 18-year-old has been sidelined since January 2018 due to a serious ankle issue, with his recovery programme ongoing at Melwood. Klopp confirmed recently that Brewster is progressing well and the manager is targeting pre-season as the point at which he can be considered in contention to play again. And the forward has detailed how the boss, and his teammates, are helping him through a testing period in his budding career. “It has been a frustrating time, I’ve been out for a long time and I don’t wish that on anyone,” Brewster told Press Association Sport. “It’s happened and I’m finally back fit and doing what I love and pushing to get back in the team. To know that the boss really wants me to be in his plans for the future is amazing, especially a boss like him. “They could easily have left me at the Academy to do my rehab but they wanted me to do my rehab with them, so I can’t thank them enough. “During this injury I’ve had that, he has been there from beginning to the end and to know he still wants me - even though it’s been so long - gives me a great boost. Brewster signed a new long-term contract with Liverpool last summer and is determined to make up for lost time when he returns to full fitness. “It’s not really comfort because I don’t like the comfort zone. I like to work hard for my stuff so the injury and trying to get back fit, working hard, is all I’ve been doing,” he said of his new deal. “I want to prove to everyone that the boss has kept faith in me for a reason and I want to prove to everyone that I’m good enough to be in the first team.